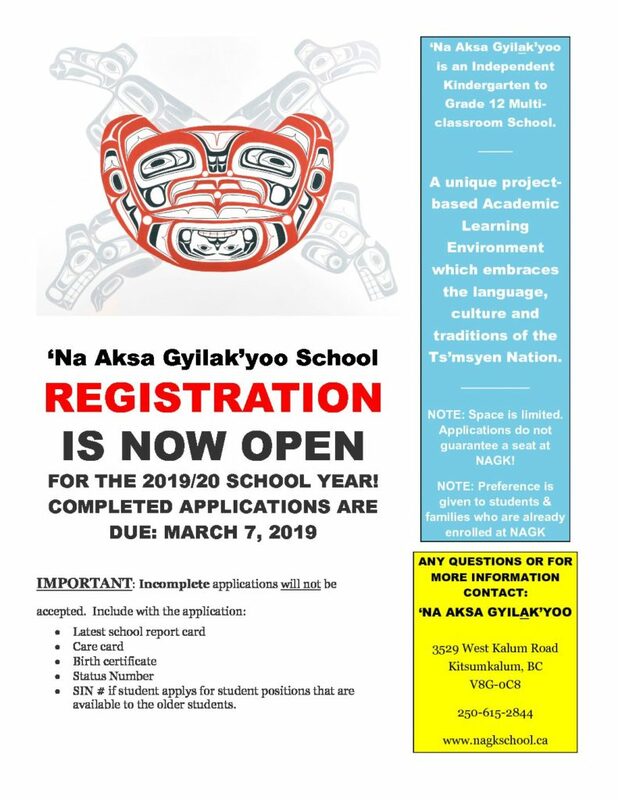 ‘Na Aksa Gyilak’yoo School REGISTRATION IS NOW OPEN FOR THE 2019/20 SCHOOL YEAR! 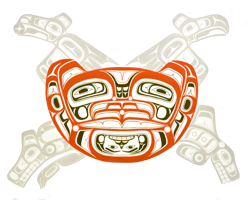 Click HERE to download the 2019-2020 Registration Forms! IMPORTANT: Incomplete applications will not be accepted.